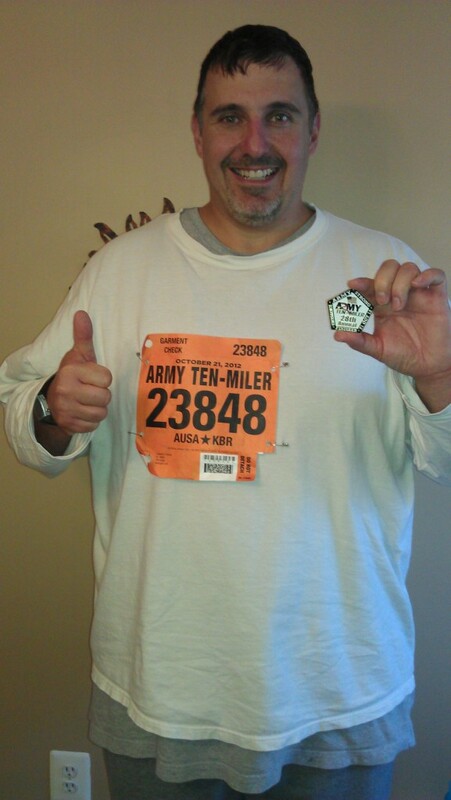 Y2W37 Day 7 The Army Ten Miler! We did it! 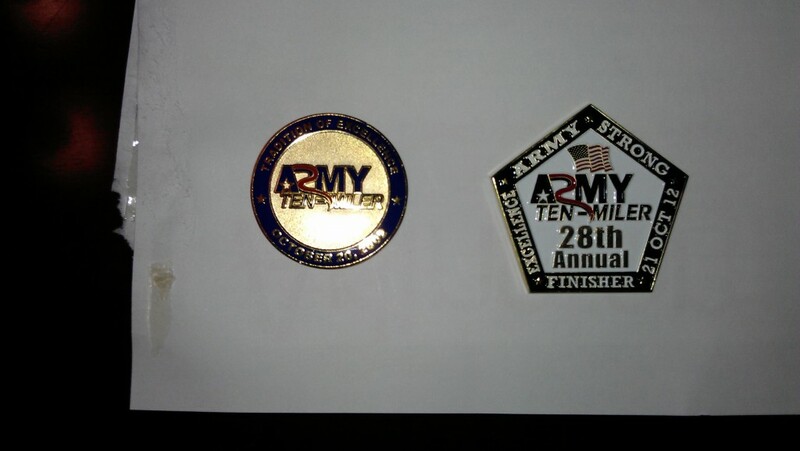 we finished the Army Ten Miler. 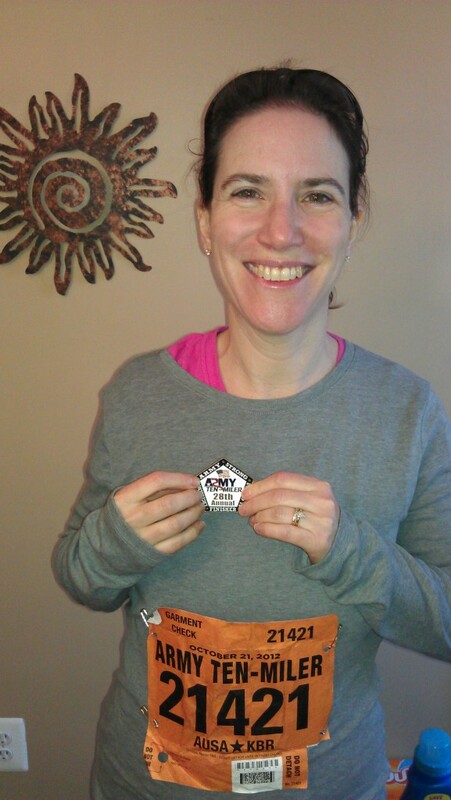 My wife is amazing, She is 45 years old and this was her first long distance running event. She posted a faster time then I did when I was 31 years old and ran it! I am so proud of her. I am proud of myself too because I took more than 15 minutes off my time from the 2 practice 10 mile runs we did. Amazing! I of course was not as fast as I had been when I was 30, but I met my goal of not being last and I met the goal! I did OK and finished 1819 out of 2042 men aged 40 to 44 years old. 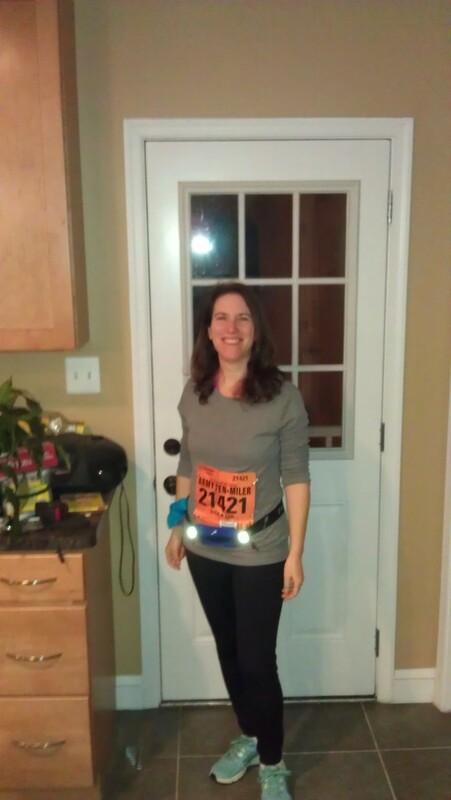 I finished 17,960 out of 21,912 race finishers. There were 30,000 people registered for this event. I don’t have any way of knowing how many started and did not finish, or how many did not show up at all but 21,912 did complete the run today. That is a lot of folks. The picture above shows both sides of the coin. The picture below shows my coin next to the one from 2002. All the training, and hard work paid off. 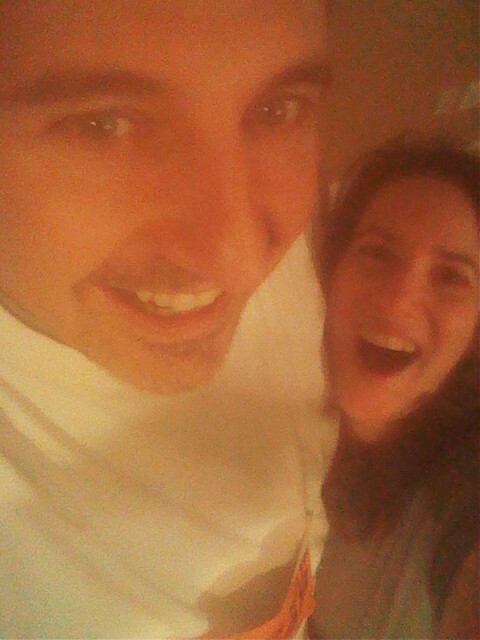 We are both glad to have done it and are glad we can go back to jogging sharted distances in the future! Miriam crashed pretty hard after we had lunch. She fell asleep on the couch watching TV then fell asleep againg after dinner while we watched some more TV. Dinner tonight was a meatloaf (filled with pepper, onion and mushrooms), mashed red potatoes and asparagus. Comfort ffod for sure. 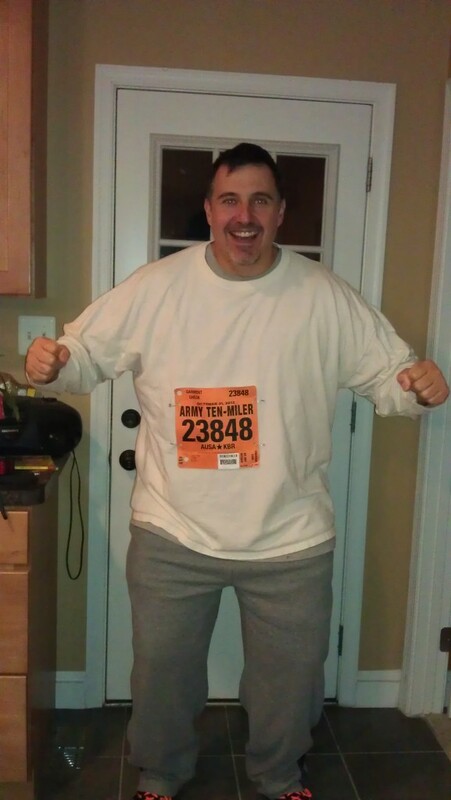 This entry was posted in fitness, weight lifting, weight loss and tagged 100 lb challenge, Army Ten Miler, biggest loser, exercise, Joe Reda, joes100lbchallenge.com, losing weight, nutrition, weight lifting, weight loss. Bookmark the permalink. 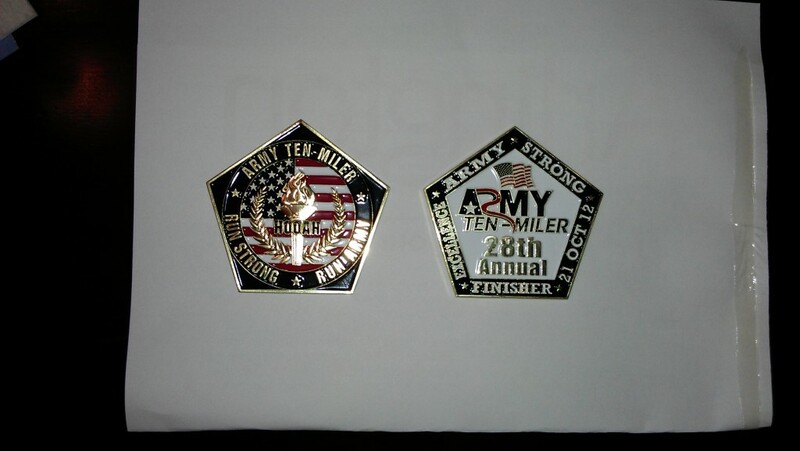 2 Responses to Y2W37 Day 7 The Army Ten Miler!